Rules of the Jungle: Why eagle is symbol of America? Thomas Jefferson chose the bald eagle as the symbol of the new American nation, as it represented a “free and courageous spirit”. 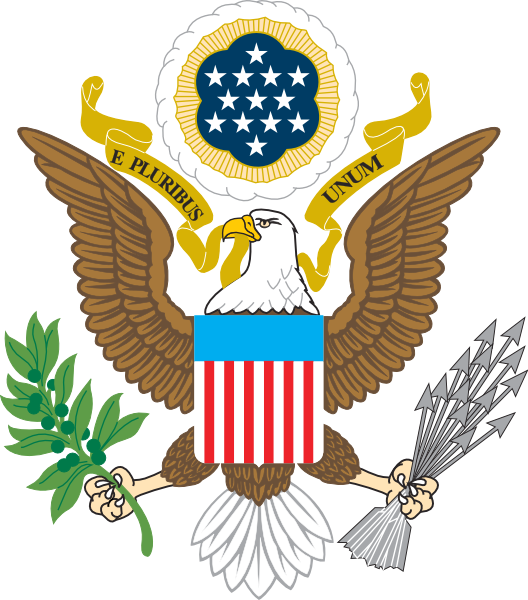 By that time, the Bald Eagle was considered as being uniquely American, because it was believed that it only lives on the territory of the United States. Well, some of those eagles also live in Canada and Mexico, but the statement is generally true.